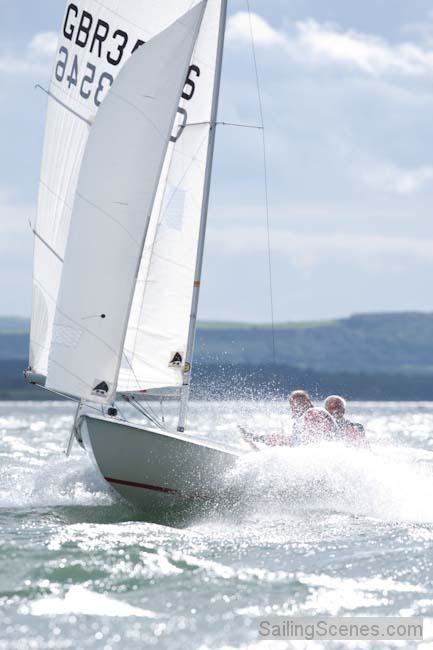 Mike Firth has been sailing Fifteens at Datchet for longer than anyone in the fleet. Strong in his belief that you have to try a ‘Fifteen’ to get hooked, he has put together a great Trial Sail Program based on three boats that you can try. Mike describes below just how you ‘get with the program’…. To encourage people, both helms and crews, to join our club and class we offer free trial sails. We help you rig, launch and recover the boat and we can provide a helm or crew or, subject to your experience, you can sail with your own crew. At weekends there will be other ff members for you to drink and talk ffs with. If the trials go well and you want to join the fleet at Datchet, we strongly advise crewing for some of our regular sailors. The ff class is subject to tight design rules but the detail of the controls varies alot. Also some have a spinnaker chute while others use bags and there are several options for handling spinnakers. You really do need to know what you want before you buy your own. 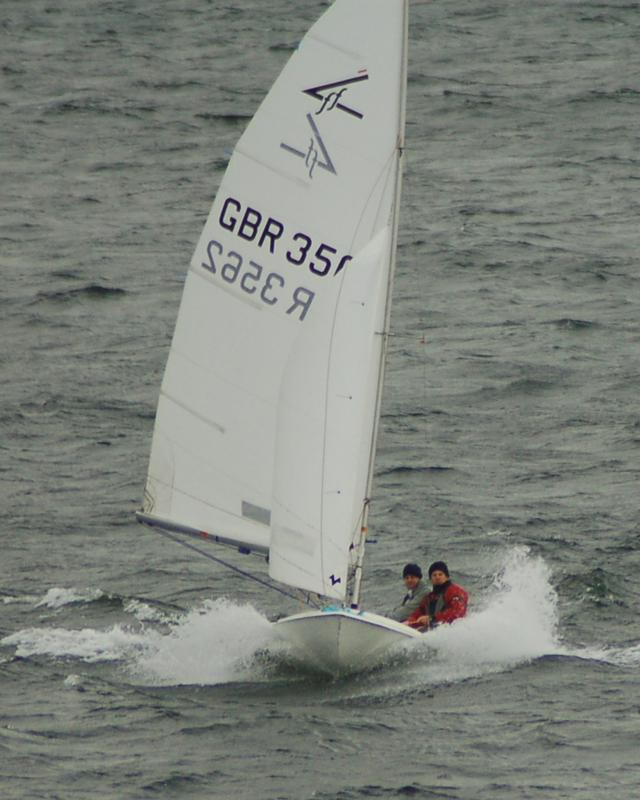 You can also learn about ffs by renting a club boat and racing it; stay for lunch and discuss with the sailors you have just raced against …….. You can rent for £20 per weekend – either as required (but give plenty of notice if you want ff3316) or rent for a month or a quarter. The club owns and insures three ffs. Insurance rules require users to be members of the club; so if you aren’t a club member you must buy a day fee to become a member for the day – £20 pd at present. Also, the boats are to be sailed only at Datchet. 2165 no spinnaker – a wooden classic hull – trial sails only – not competitive.